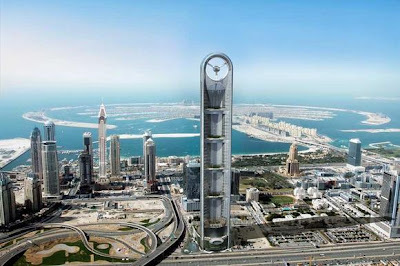 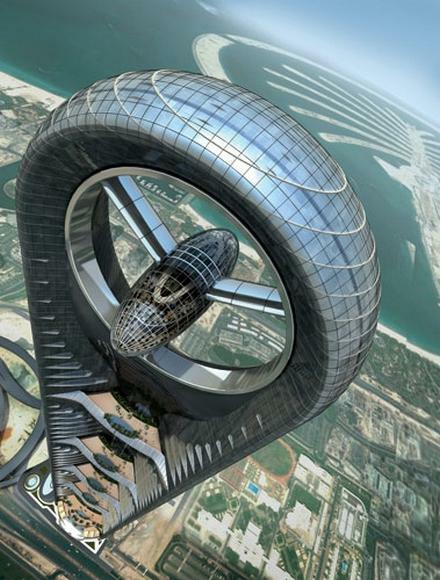 Anara Tower is the most cool and nice architecture on the world. 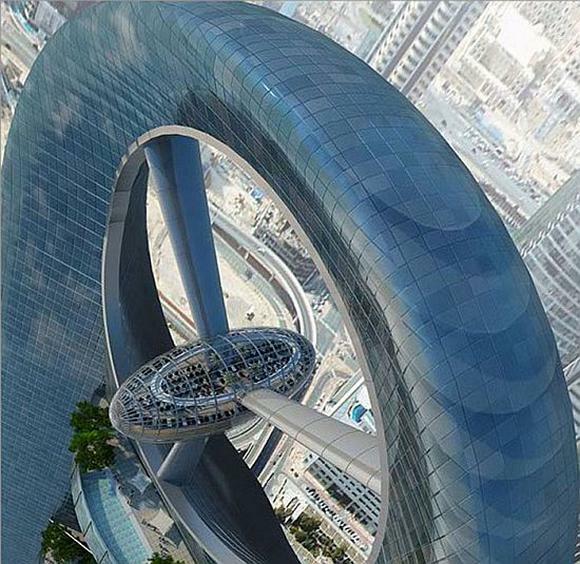 Located in Dubai. The 125-story skyscraper is about 700 meters tall and vies for the tallest spot. The building will also host 300 residential apartments.